Home > Uncategorized	> Surbiton community events. 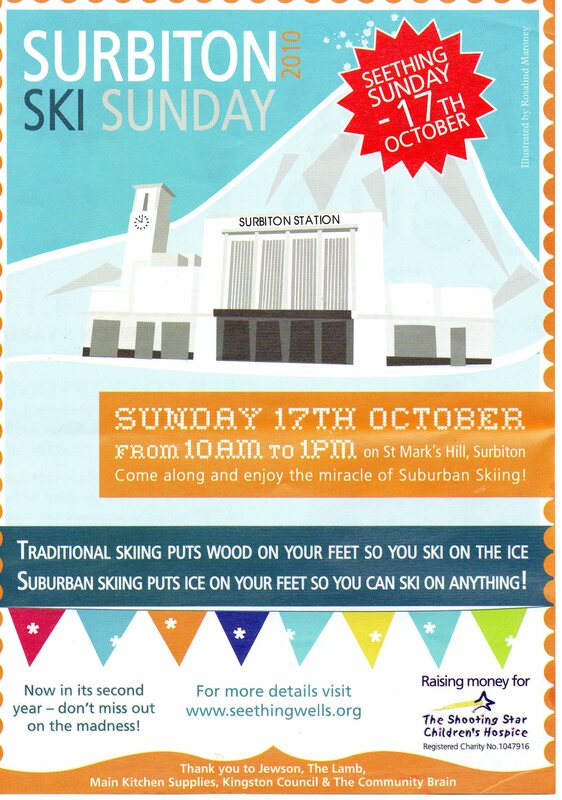 There are two fun events taking place on Sunday October 17th in central Surbiton. The first is Surbiton Ski Sunday 2010 detailed below. If you didn’t go to this last year you missed a great event which was enjoyed by a large crowd. Come and see some of your local councillors – and hopefully Ed Davey again – on ‘a slippery slope’ and very likely on their bottoms. 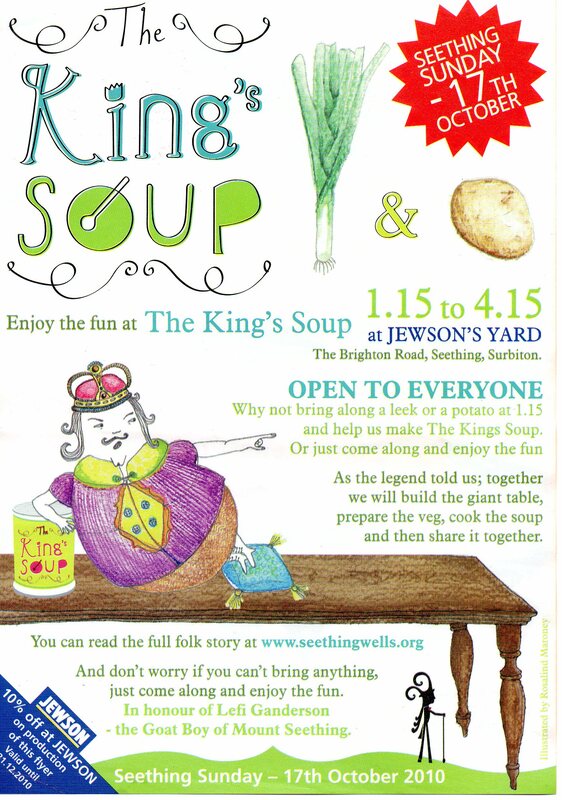 Later on Sunday 17th October The King’s Soup – which sounds like great fun for all. EBRRA AGM and residents meeting – October 27th 2010. Essential highway maintenance 06/07 Oct.